Intelligence Artificielle – Fascinant exposé de Laurent Alexandre devant le Sénat. 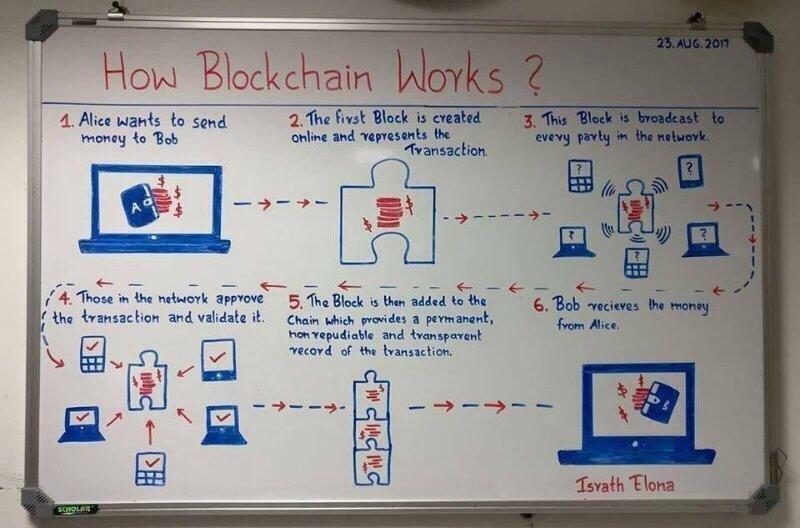 A fun and simple workflow graph explaining a blockchain transaction, courtesy of Israth Elona. 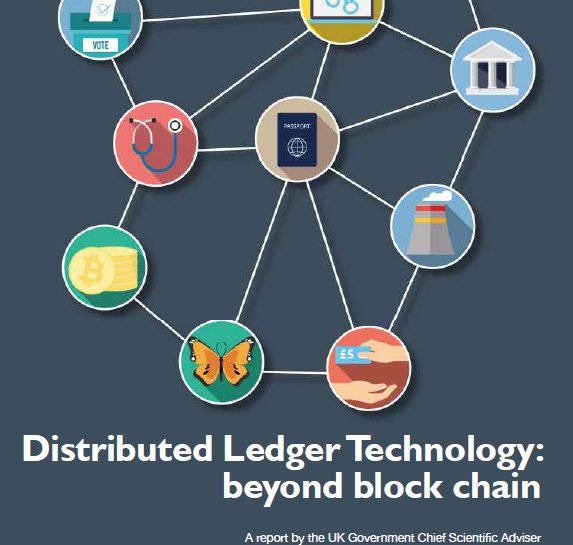 UK Government Report on Distributed Ledger Technologies. Conversation podcast between Sam Harris and Max Tegmark (MIT) on Artificial Intelligence. Scientists “hack” a computer using DNA: Malware was encoded in strands of genetic code.